We live in a data-driven world. Almost every purchase and interaction you have with most organisations entails you sharing personal data, such as your name, address, birthday, phone number etc. You share data online too, whenever you browse a website, search for information or buy something, use social media or email someone. Sharing data helps makes life easier for you and for the organisations because they can get to know what products you like or dislike, what your preferences are and this allows them to make specific offers to you. However your data is your’s. It belongs to you. 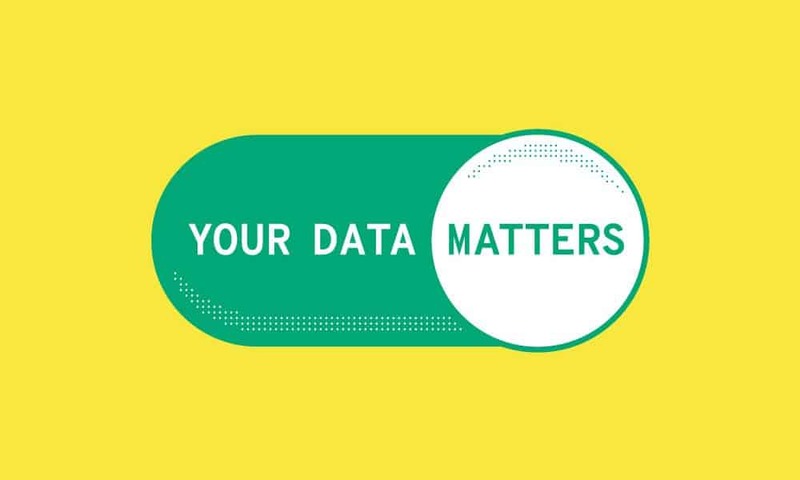 Therefore it is important your data is used only in ways you would reasonably expect, and that it stays safe. Data protection law makes sure everyone’s data is used properly and legally. We have made and infographic that shows 10 basic data rights you must know.